O.C. Firearms Academy is comprised of law enforcement professionals with over 100 years of experience in the field of police and firearms competency. 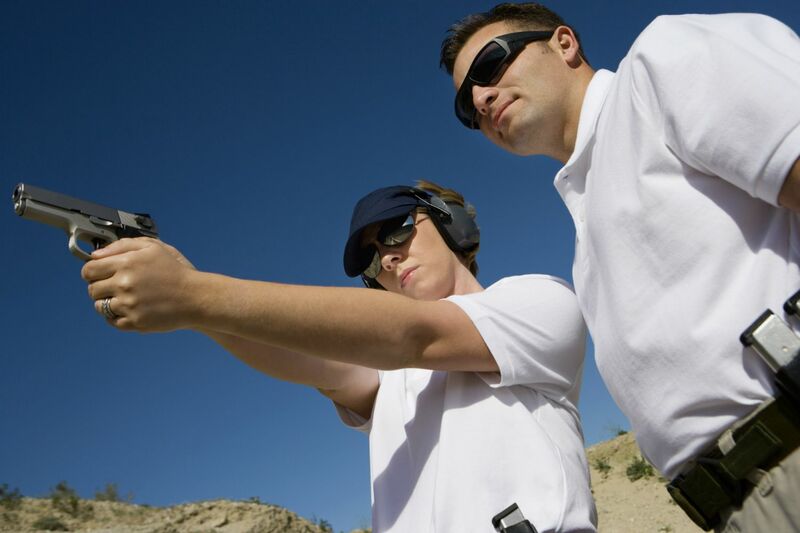 Our courses are designed for a multitude of individuals ranging from first time shooters to avid gun enthusiasts. At O.C. Firearms Academy, we understand that each person is different, which is why we have tailored our classes to each student's levels of expertise.